The Tourism Authority of Thailand has released figures showing tourism to Thailand is down this year. (2008) and at the same time immigration laws in the UK and Europe are getting tighter. The impact of this double wammy will really be noticed with the relationships held between Thai girlfriends and UK boyfriends. The problem is that for one of many reasons the UK Boyfriend will not have the resources to travel to Thailand, maybe he has money concerns, or the price of travel etc and to make matters worse it is now more difficult for the Thai girlfriend to get a visa to travel to the UK or Europe. 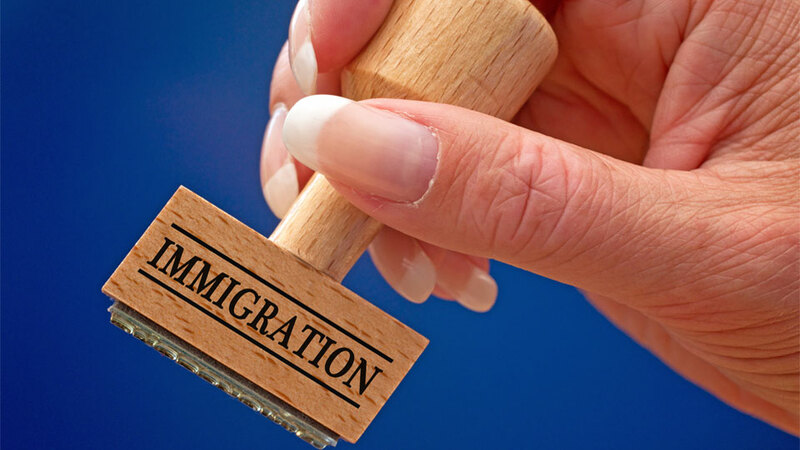 Immigration is a real issue in the UK and the politicians are promising reform and change, the end result is that legal migration becomes more difficult with the Immigration officer at the Bangkok embassy going over every application with a fine tooth comb. Any mistake made or document missing will result in the visa being refused. With the correct help a visa is obtainable for all Thai girlfriends to travel to the UK, as long as the Thai girlfriend understands what documents are required and what to say in the interview. The good news is that the internet is getting faster in Thailand making it easier for the Thai girlfriend to speak to her boyfriend in the UK using Skype or video messaging, making the distance between them much shorter. If tourism isnt going to pick up in 2008 or 2009 we just hope that the Thai girls manage to get a visa to travel to the UK, maybe this is the best way for the relationship to grow.